Interiors specialise in bespoke soft furnishings, furniture and joinery. Advertising with Living has opened us up to the exact audience we are trying to reach. AB householders with money to spend. After each issue we see an influx of new customers through the door. 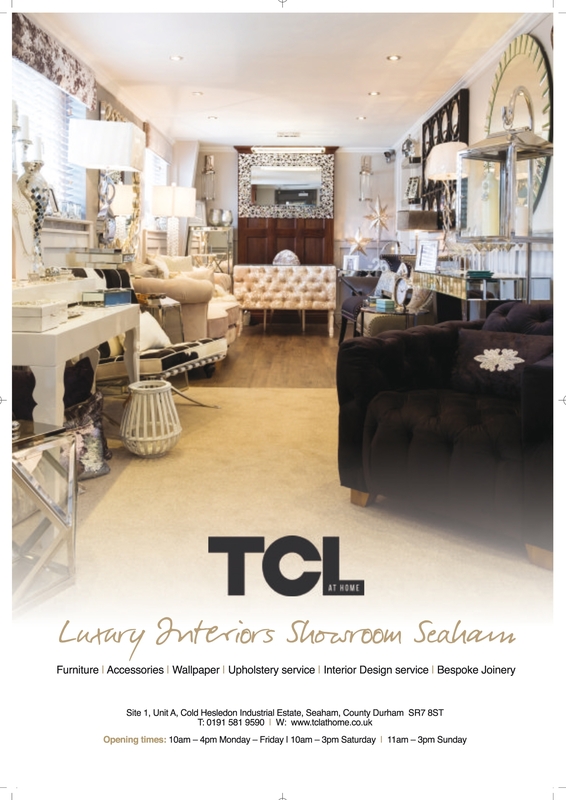 Along with creating more traffic for the retail side of the business, we have won several large projects with clients who found us through the magazine. I can wholeheartedly say that advertising with Living has paid off for us and the ladies who we deal with are very helpful and great to work with. 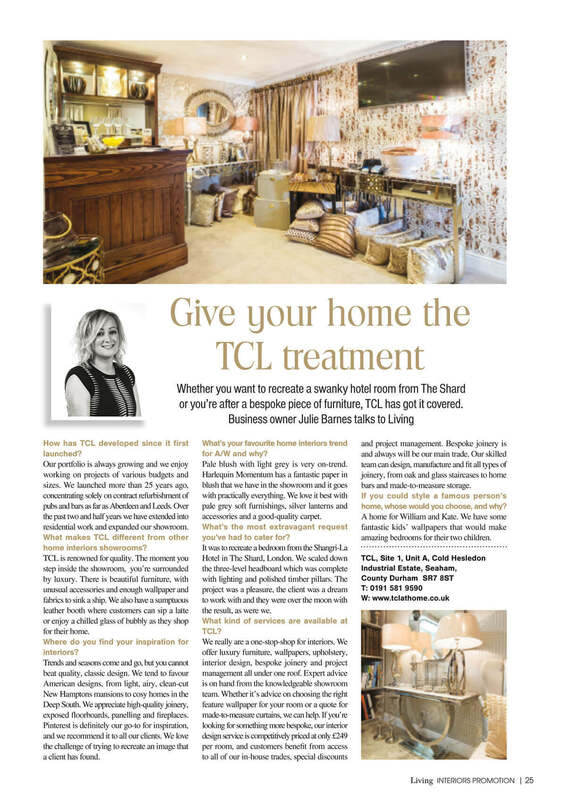 - Julie Barns owner of TCL Interiors.